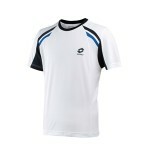 LT070 Lotto Tennis T-Shirt Trainer Pl Adults. Stylish performance tennis t-shirt constructed in technical fabrics, featuring two mesh side panels to provide increased ventilation. 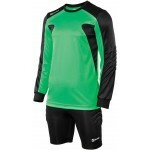 Classic round neck in contrasting colour together with colour inserts across the shoulders panels. 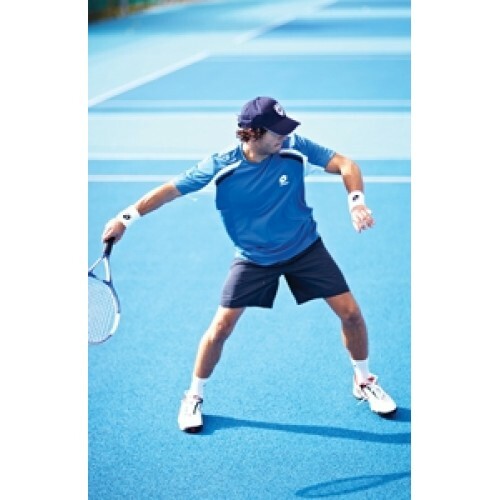 100% poly interlock mesh 15 which is a high absorbent, fast-dry fabric, creating a comfortable and high performance garment. Mesh inserts increase breathability.